Maison Louis Latour is one of those great names in the world of wine, which will always remain synonymous with excellence in Burgundy. This prestigious estate, managed by 11 generations of Latour men, has seen 220 years of wine-making history, marked by a series of tactful expansions, a delicate balance between tradition and modernity, and the creation of a remarkable range expressing the true essence of Chardonnay and Pinot Noir. The history of the Louis Latour House can be traced back to the year 1731, when vines in the Cote de Beaune appellation of Burgundy were first purchased by Denis Latour, a cooper by profession who became inspired by the exceptional quality of Burgundian terroirs. His son, Jean Latour moved to Aloxe-Corton in 1768, and set up his own cooperage. With the acquisition of plots known as Aloxe-Corton Les Chaillots, Corton Greves and Corton Bressandes, he began expanding his family’s land holding in the Aloxe-Corton appellation. In 1789, the French Revolution swept the country, ousting the Old Regime, freeing up land for vine cultivation and simplifying the process of forming new companies. This event, no doubt, served as a catalyst for the formation of Maison Louis Latour in 1797. The Maison was established at 18 Rue des Tonneliers in Beaune, an address which has remained the headquarters of the company ever since. The year 1997 saw the bicentennial celebration of Louis Latour, which also became a member of the Henokiens, a prestigious group of local businesses, at least 200 years old and still owned by the founding families of the region. Since 1999, the estate has been under the direction of Louis-Fabrice Latour, the 7th Louis Latour and 11th generation in charge of the House. 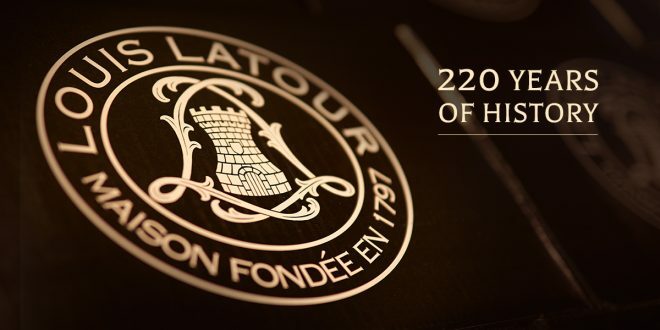 In the past 220 years since the founding of their business, the Latour family has kept at the core of their values the simultaneous guarding of Burgundian tradition and adoption of modern innovation. Each new branch on the family tree has contributed something to the extensive web of savoir-faire that is the Latour dynasty. Back in the 18th century, the family was already involved with cooperage, the ancient art of barrel-making, so essential to creating a delicate balance between oak and wine. The art of the barrel, an integral part of both Burgundian culture and Latour family legacy, is still maintained at the Maison, which is the only winemaking entity in Burgundy to still produce their own barrels. The shining reputation of Louis Latour range is gained in part from these expertly made barrels, and the ageing process adapted to each of the House’s wines. In line with their direct approach to the art and business of wine, Maison Louis Latour became a merchant in 1867 to more easily control the commercialisation of their product. Truly avant-garde in spirit, Maison Louis Latour was one of the first in the region to realise the impact of marketing, launching its first brochure in the 1920’s. A visionary approach to branding allowed the House to establish an international reputation for its wines abroad. Foreword-thinking by nature, Maison Latour has also pioneered the practice of sustainable agriculture in the management of its vineyards for over 20 years, through practices like producing the estate’s own, environmentally-friendly compost. Although forever faithful to its Burgundian identity, the prestigious Maison Louis Latour offers a story of expansion throughout two centuries. Exportation to Great Britain began in 1815 and was followed by a greater wave of international expansion in 1860. At this time the wines of Louis Latour gained several famous new fans, including British, Austrian and Russian royalty. Following Prohibition, the Burgundian House resumed export to the United States in 1934, eventually launching subsidiaries for importation in both the USA (Louis Latour Inc., 1986) and the UK (Louis Latour Ltd, 1990). To this day the export markets represent over 80% of the activity of the Burgundian House. 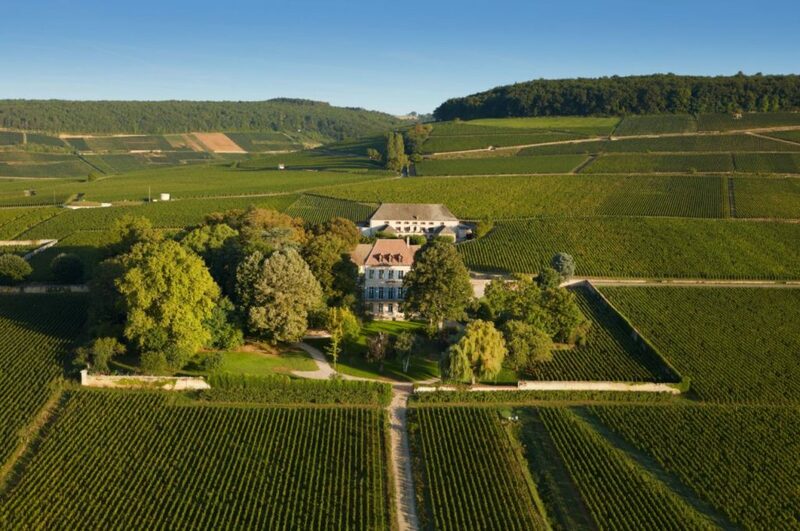 Taking care to strategically further the international reputation of the Burgundy region, Maison Louis Latour has also made great strides to expand its vast know-how beyond the confines of Burgundy. 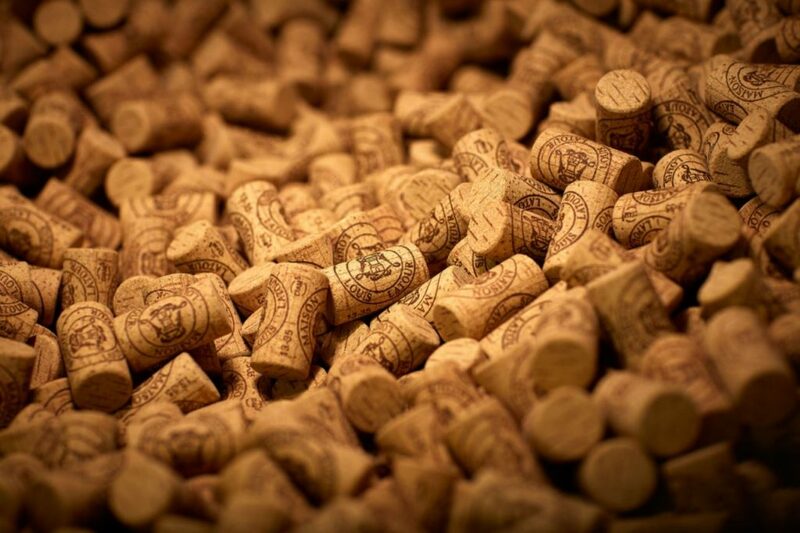 The first purchases of the family were of properties in various Burgundian appellations. In 1891, the Maison acquired Chateau Corton Grancey (along with the latter’s winery and 33 hectares of its land), followed by the Grand Cru plots in the prestigious appellations of Cote de Nuits and part of the Grand Cru Chevalier-Montrachet “Les Desmoiselles.” Another wave of expansion followed in the 1970’s and 80’s as the business started producing high quality wines outside of Burgundy, like Chardonnay in the IGP Ardeche and Pinot Noir at Domaine de Valmoissine, established in the Var in 1989. More recently, Louis-Fabrice Latour (the 7th Louis Latour and 11th generation in charge of the House) has added still more Burgundian land to the family estate with the purchase of Maison Simmonet-Febvre in Chablis and Henry Fessy, specialized in Beaujolais and Maconnais. Comprising several stunning Premier and Grand Cru parcels, the vineyard of Maison Louis Latour stretches from the appellation of Cote de Beaune to that of Cote de Nuits. The Maison today offers an impressive range of excellent wines from 130 appellations. Standing out as perhaps the most important wine estate in Burgundy, Maison Latour remains synonymous with a unique style, a pure and flawless expression of Chardonnay and Pinot Noir. The 2009 Romanee-Saint-Vivant Grand Cru Les Quatre Journaux from Louis Latour is truly one of the finest red wines of the estate. Part of the 0.80-hectare Romanee-Saint-Vivant has been owned by Louis Latour since 1898. This wine displays a ruby red colour with subtle garnet highlights. The nose of the 2009 Romanee-Saint-Vivant Grand Cru Les Quatre Journaux reveals aromas of black cherry, liquorice and mild spices. On the palate, the silky texture continues into a good length and great harmony. The Charmes-Chambertin Grand Cru produced by Maison Louis Latour is a Pinot Noir wine from Charmes-Chambertin, one of the most recognized appellations of the Cote de Nuits region in Burgundy. The 2003 Charmes-Chambertin Grand Cru from Maison Louis Latour displays an intense ruby colour. Its nose reveals aromas of red fruits. On the palate the wine appears very light with woody notes. The finish is beautifully fresh. 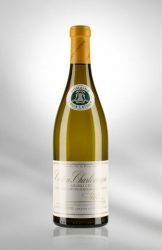 The 2009 Montrachet Grand Cru of Louis Latour is subtle and generous. The wine reveals a beautiful pale yellow colour. The nose is restrained, while the attack is quite bold, followed by an ample and delicately woody mid-palate. This vintage wine is very well-balanced. 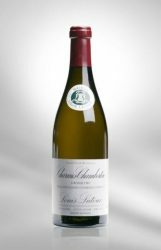 The 2009 Montrachet Grand Cru of Louis Latour can be kept, though it can also be enjoyed rather soon. 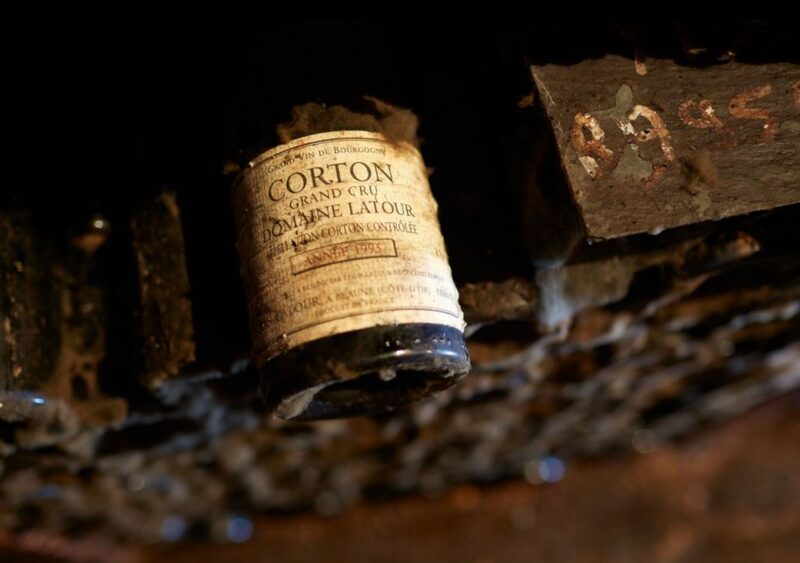 The Corton-Charlemagne Grand Cru is produced by the Maison Louis Latour. This Chardonnay wine is made on an area of 10.5 hectares in the Corton-Charlemagne appellation. The Corton-Charlemagne Grand Cru 2003 of the Maison Louis Latour reveals a brilliant dress with straw-coloured reflections. On the nose, this sensual wine shows great richness and opulence with smoky, woody aromas and hints of vanilla. The palate is round and generous. Seduction is jut as part of its nature as its creamy and slender qualities. This wine has exceptional ageing potential and a bright future ahead of it, until 2018-2023.